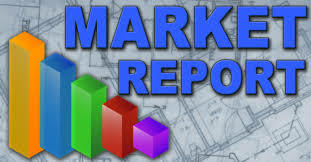 Real Estate Listings are updated every 15 minutes directly from the SW Florida MLS (Multiple Listing Service). Need information about the area? Ask us. 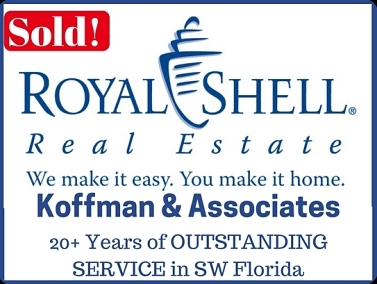 We're here to answer any of your SW Florida Real Estate related questions. We'll send you an email with new listings that match your search criteria as soon as they come on the market. 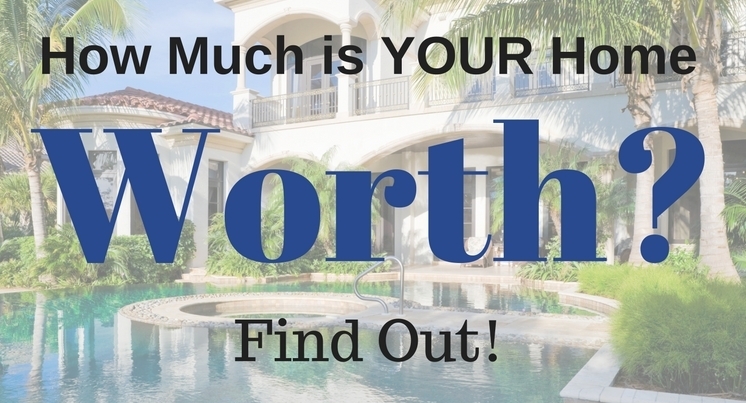 Save multiple searches and even see sold homes.